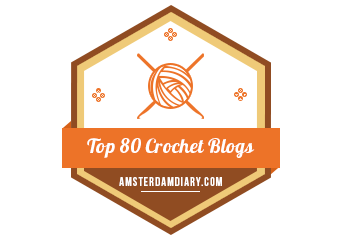 It’s finally Friday, which means we’re *this* close to a weekend full of crocheting! 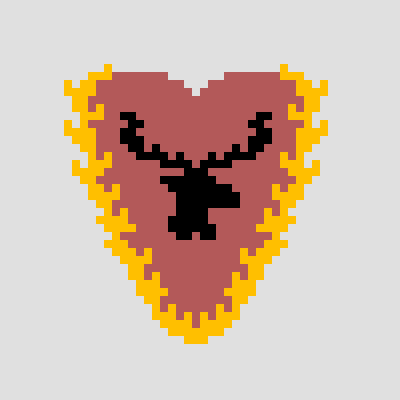 This week, we’re releasing the designs for House Baratheon of Dragonstone, which of course is headed by Stannis Baratheon. Or, as he is known in our house, Lobster. 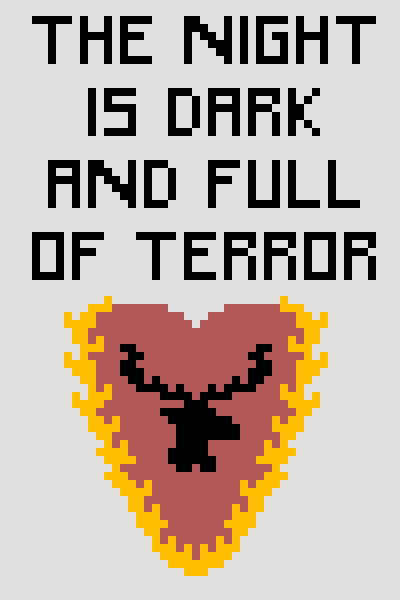 I find this banner about as striking and imaginative as Stannis himself. A bit regal and proud, but not much to look at. I’ve also just realized that I’ve got the quote wrong in these files. 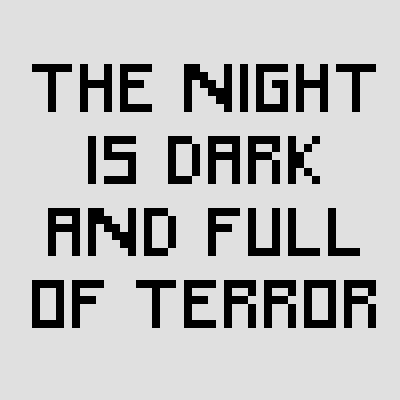 I blame my husband–he’s been running around the house saying “the night is dark and full of terror” for the last year. I’ll get the corrected versions up pronto. In the meantime, if you’re making the sigil, you’re good, and if you’re making the banner, the corrected version will be available before you can get to the top half with the words–the bottom sigil half won’t change a bit. EDIT: I’ve updated the graphs to reflect the correct phrasing of these house words, but I forgot to save updated pictures for below. Please note that the graphs in the link below are now correct! You can download the updated PDF House Baratheon of Dragonstone graphs here. This PDF contains the graphs for the 50×75 banner AND the 50×50 house sigil and house words squares. I just started working on House Lannister. So far, progress is slow, but good. One stitch at a time, eh? I hope you all have a super crafty weekend! Check back here in a few hours for the corrected graphs for House Baratheon of Dragonstone! Looking for the yardage/color chart? Find it here! 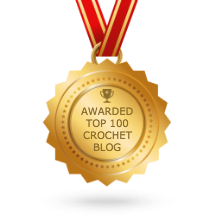 Want to start, but you’re not familiar with C2C? Check out our tutorial series here. Missed the previous weeks’ designs? Find them here! Please feel free to share pictures of your progress on our Facebook page! Find us @twoheartscrochetblog. Happy crafting! Hi Kristine! I am still working on getting those written instructions put together. I hope to have them available soon!